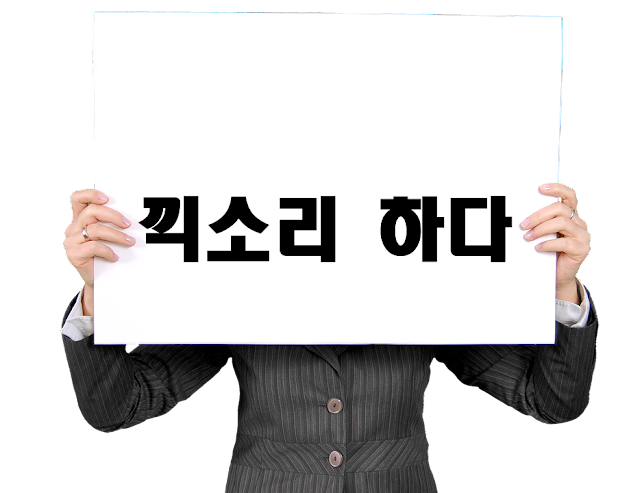 그 권리, 제가 잘 지켜드릴게요. I will protect that right. The one who had a nose job last time? 저 냄새 때문에 죽겠어. 밖으로 내놔. That stench is killing me. Put them outside. 이 소파에서 조용히 너 밤새울 동안 끽소리도 안 하고 잠만 자고 갈게. Let me take a nap here. I'll sleep on this couch while you work all night. I won't make a peep. 그러니까 살아 있을 때 좀 잘하지. You should've been good to her while she was alive. Are you bored because the budget was cut down? 대본 안 밀리고 제때 보내줘 시청률 잘 나와. I sent the scripts on time and the ratings are good.